Aging and sun exposure can lead to certain imperfections in our appearance and make us appear older and more tired than we feel. While oculoplastic surgery is not perfection, we can choose the proper procedure to minimize each patient’s individual imperfections and improve their appearance. At Southwest Eye Care and Laser, we will take the time during our consultation to concentrate on each patient’s individual imperfections and discuss the advantages and disadvantages of each corrective procedure. In some cases, we may combine procedures to achieve the best result. The latest and most exciting non-invasive treatment for dynamic facial wrinkles is the use of BOTOX® injections. 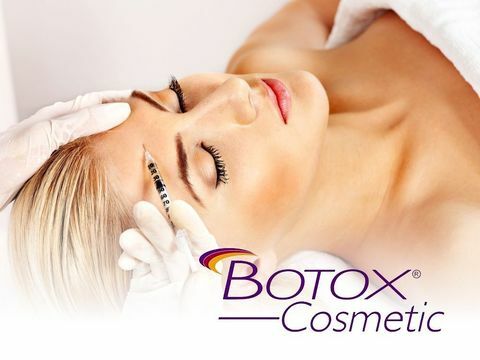 BOTOX® Cosmetic is a purified derivative from a naturally occurring protein which, in very dilute concentrations, acts on our muscles to weaken their contractions. The furrows relax and the skin takes on a smooth and younger appearance. 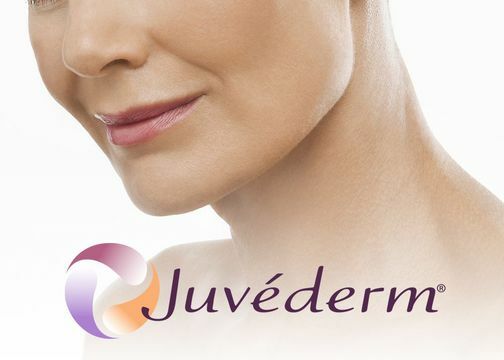 Juvederm® Ultra Plus is an injectable gel which replaces our natural hyaluronic acid lost with the aging process. It restores the skin’s volume and smooths facial wrinkles. It is especially useful for “smile lines” (nasolabial folds). Recovery time is minimal, results are immediate and can last up to 1 year. The newest formulation has been designed to increase patient comfort at the time of treatment. In this latest treatment, frequency energy is applied to the skin to effectively treat mild to moderate wrinkles, red and brown spots, and textural irregularities. Treatment typically requires 3 sessions 4-6 weeks apart. 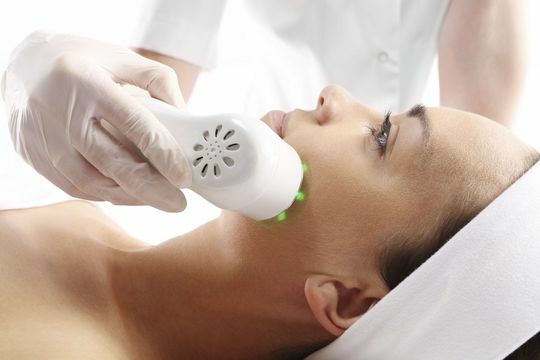 The skin achieves a more youthful appearance with minimal downtime. We are proud to offer this exciting technology which uses combined energies to fade the appearance of freckles, sun spots, and age spots. In addition, it is able to treat spider vessels and red spots (such as rosacea). Gradual improvement is achieved in up to 5 treatments. This is a “no-downtime” procedure. This is a non-surgical exfoliating treatment helpful for those who are unhappy with their skin’s overall texture, acne scarring, sun damage, age spots, or fine lines. It accelerates the cellular turnover process bringing you closer to healthier, younger looking skin. This treatment will leave your skin feeling soft with a beautiful and healthy glow. Dermaplaning is a type of manual exfoliation. It removes the outermost layers of dead skin cells leaving the skin immediately smooth, supple, and vibrant. This treatment is performed safely using a sterile surgical blade while holding the skin taught. Dermaplaning is another non-traumatic method of skin rejuvenation. 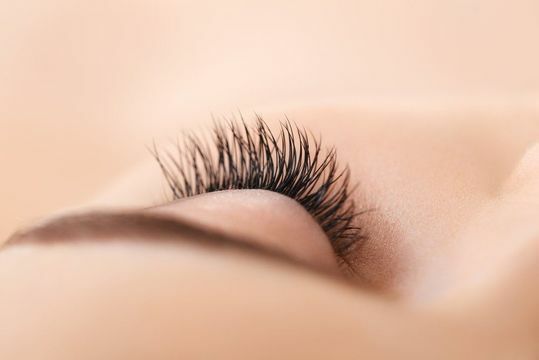 Latisse® is the first and only FDA approved prescription treatment used to grow eyelashes, making them longer, thicker, and darker. The solution is applied to the base of the upper lashes once daily. Latisse® works from the inside out, so the full effect is achieved from 12-16 weeks of use. Results continue as long as the solution continues to be used. 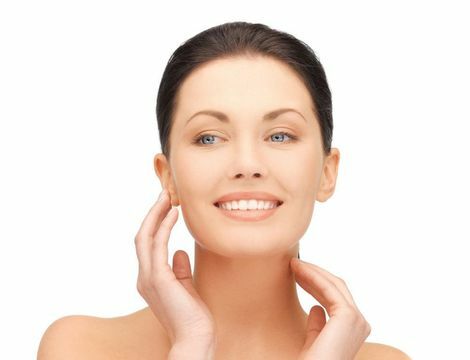 Although we were all born with smooth and soft skin, time and heredity play a major role in our appearance. In addition, smoking and our youthful years of sun exposure combine to increase the signs of aging. The CO2 laser and the new ERBIUM laser can provide a patient with an alternative. The simple outpatient procedure can turn back the hands of time and restore one's appearance to their youthful outlook and personality. As we age, the lid tissue above our eyes begins to droop and reduce our field of vision upward and to the side. People can often look tired and fatigued even though they are well-rested. They may feel much younger than they look. 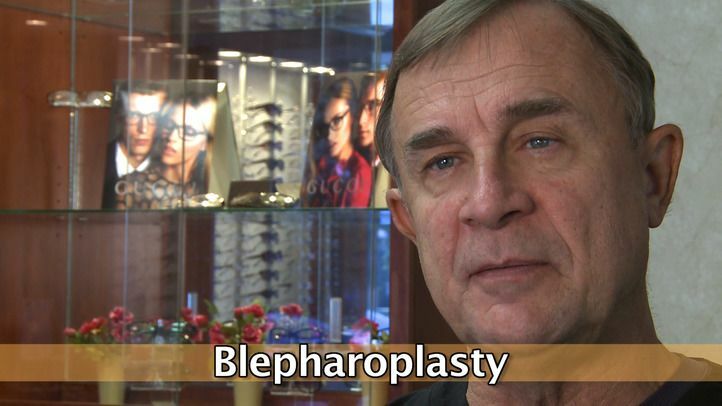 A blepharoplasty procedure eliminates the excessive skin and tightens the eyelid muscles. 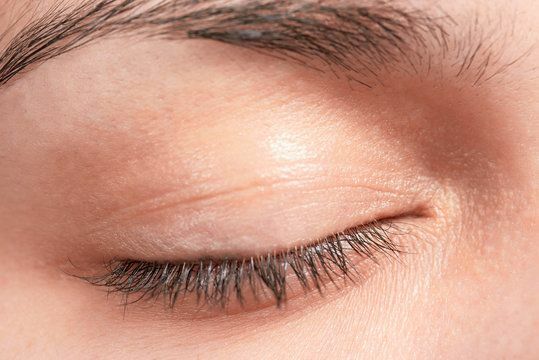 This surgery can also eliminate baggy appearing lower eyelids and help tearing dysfunction. Both procedures can be combined at the same time as an outpatient procedure and leave you with a younger and fresher appearance.